Hospital and Clinics, and completed residency in anesthesiology at the Medical College of Wisconsin, and the University of Kansas School of Medicine. Dr. White was Board Certified in Addiction Medicine and in Anesthesiology. He founded Hope Springs Wellness and Recovery, LLC, with offices in Marietta,Cartersville, and Ellijay. Brian had an extraordinary passion for helping those in need through compassion and care. 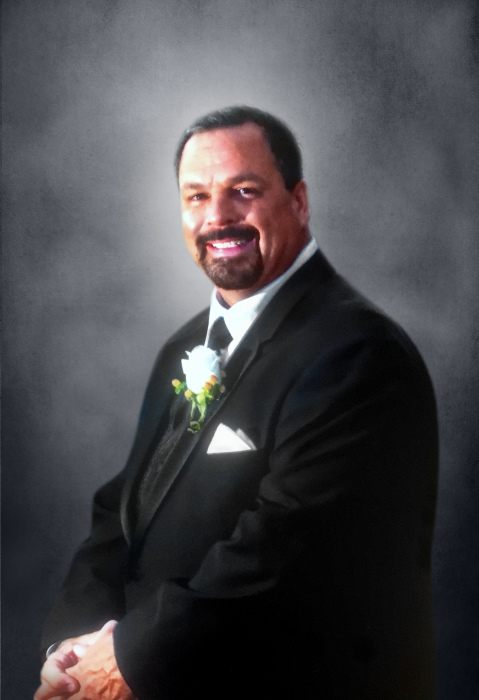 Brian is survived by many people he loved and who loved him, including his precious, devoted wife, Robyn Fuquea White; father, Patrick T. White (Patricia) of Brevard, NC; sisters, Celeste White of Lakewood, CO, and Mary White of Philipsburg, NJ; brother, Patrick M. White of Rahway, NJ; his nephews, Jeffrey Florzcak and Patrick J. White; his nieces, Bethany White and Alexis R. Bramblett; his mother-in-law, Karen Gentry Vick; his brother-in-law, Monte Holcomb; and his cousin, Tom Decker (Janet) of Savannah, GA, who was like a brother to him. Brian was predeceased by his daughter, Emily Elizabeth, and his mother, Elizabeth White. Brian would light up a room with his smile and had an infectious laugh. He had an uncanny ability to engage everyone with whom he came into contact and make them feel special. Brian immeasurably impacted the lives of those that loved him. The great many friends and family he leaves behind celebrate his immense joy of hunting, fishing, travel, music and fine arts. His memory will be forever cherished. Brian’s family will receive friends at Max Brannon and Sons Funeral Home on Friday, December 7, 2018 from noon until 2:00 p.m. The memorial service will follow the visitation on Friday at 2:00 p.m. in the funeral home chapel. Dr. Bob Butler will officiate. The family suggests that memorials be made to the Trent Thomason Agricultural Scholarship, PO Box 214, Calhoun GA 30703. Friends may sign the online guest register at www.maxbrannonandsons.com.